3 How To Get The Free Amazon Voucher From Coca-Cola Products? Hi Guys, welcome back to avjtrickz. Now we are back with Amazon Free Gift Cards Offer , As Coca-Cola India Is Offering Free Amazon Pay Balance On Every Coca-Cola Pack. Read full details below. 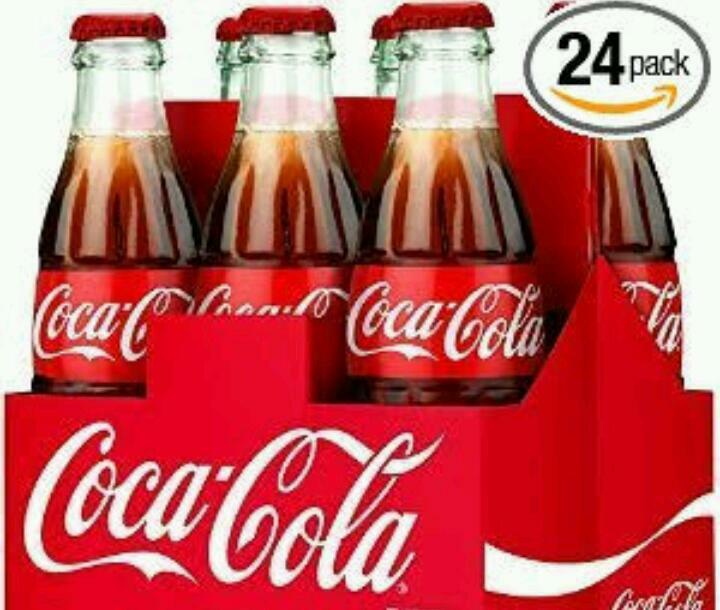 CoCa-Cola India is Giving Away Free Amazon Gift Cards On Purchase Of Its Various Products Like Fanta , Limca & Sprite. Users Will Get Free Amazon Gift Vouchers Upto Rs.92. Users Will Get The Free Amazon Gift Vouchers Worth Rs.35 to Rs.92 When They Purchase The 600 ml to 2.5 litre Products. Amount of Amazon Gift Card for Coca-Cola offer Products Fanta,Limca,Sprite is given below! How To Get The Free Amazon Voucher From Coca-Cola Products? ▪ The Offer is valid from August 1, 2017 to September 30, 2017 (both days inclusive) or until the stocks last, whichever is earlier (“Offer Period“). ▪ A customer can only redeem the GC Code before October 31, 2017. ▪ A registered user on Amazon.in can redeem only one (1) Code during the Offer Period.